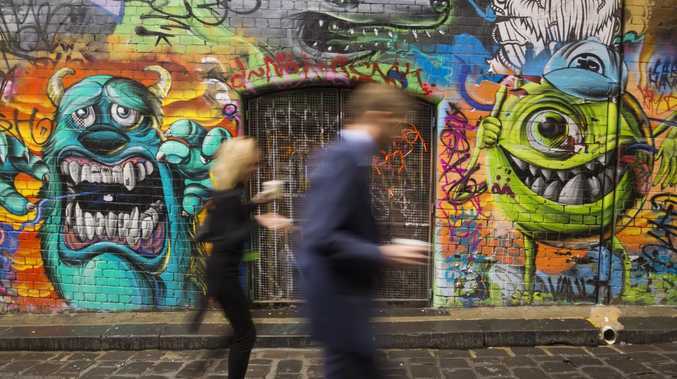 Hosier Lane is one of Melbourne’s best known street art locations. MOVE over Paris, Barcelona and Singapore. The latest global travel hot list places two Australian cities ahead of some of the world's biggest tourist destinations. Melbourne is named the world's No.3 best big city, according to the 2018 Conde Nast Traveler Readers' Choice Awards. Melbourne's "sophisticated, stylish, and free-spirited" vibes gave it the edge on Sydney, which was placed at No.6 on the list - and left some of the world's most travelled destinations lagging behind. "Melbourne has all of the traits you'd want in a friend - and an incredible arts scene," the listing gushes. 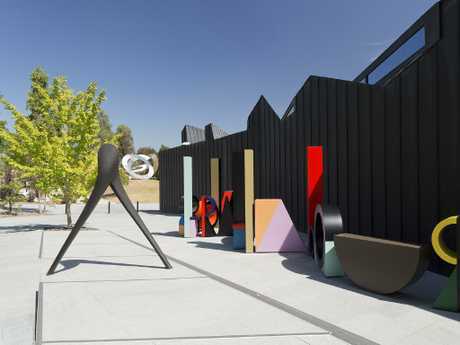 And it's not just the CBD laneways and regular tourist haunts that get the nod, with Conde Nast Traveler directing visitors to the lesser-known areas of Preston (of Courtney Barnett "Depreston" fame) and the quiet northeastern suburb of Bulleen. Preston gallery Gertrude Contemporary earns a mention for its "eye-popping installations"; while the publication also talks up Urban Scrawl street art tours and the Heide Museum of Modern Art. The Heide Museum of Modern Art in the Melbourne suburb of Bulleen. In Sydney, the luxury travel magazine recommends swimming in rock pools, Bondi and Redleaf beaches, and the winter Vivid festival, along with visits to Paddington, Surry Hills and Manly. Only Tokyo and Kyoto ranked higher than Melbourne, confirming Japan's dominance as the hottest travel destination of the moment. Meanwhile, Singapore, Paris and Barcelona were relegated to seventh, eighth and ninth places on the list. The Readers Choice Awards also rated hotels and resorts, with Perth's COMO The Treasury taking out the No.1 spot among Australian hotels, followed by QT Sydney and Halcyon House on the NSW North Coast. Kangaroo Island's Southern Ocean Lodge was named the best Australian resort. 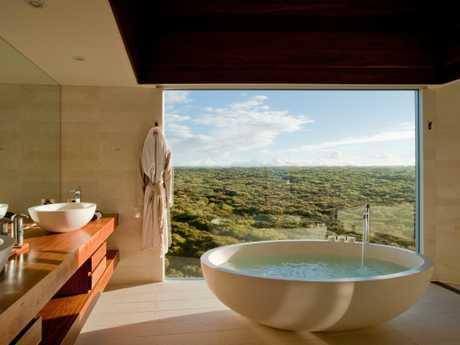 Bathroom views at Southern Ocean Lodge, Kangaroo Island. For more travel news and inspiration, sign up to Escape's newsletter.